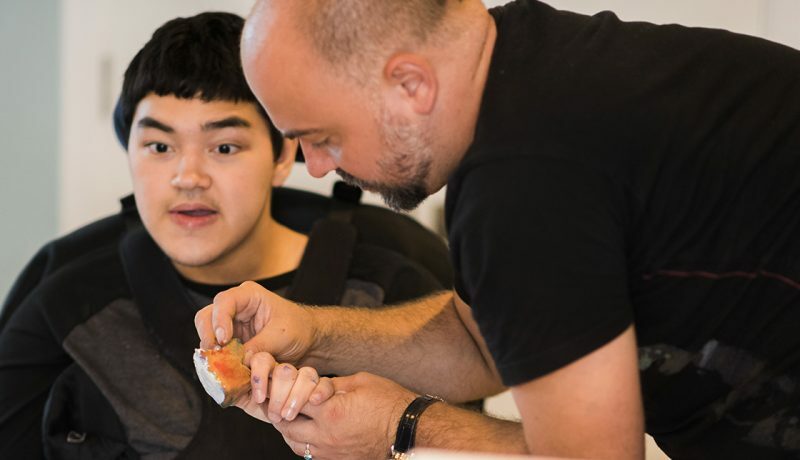 Maximising opportunities for learning disabled people to reach their full potential and live the life they want in a fulfilling way as possible. Our vision for LDN Living is to enable you to be an active and contributing member of your community. Our network helps you to access everything that London and your local community has to offer. Providing information and support that helps you to be less reliant on paid services. LDN Living has a defined approach to maximise access to mainstream services, making use of the wide range of opportunities London has to offer. The approach also aims to strengthen peer, family, and community networks, which can then provide sustainable support for the future. Our wide range of services are there for people throughout their lives from the very young, to the very old. 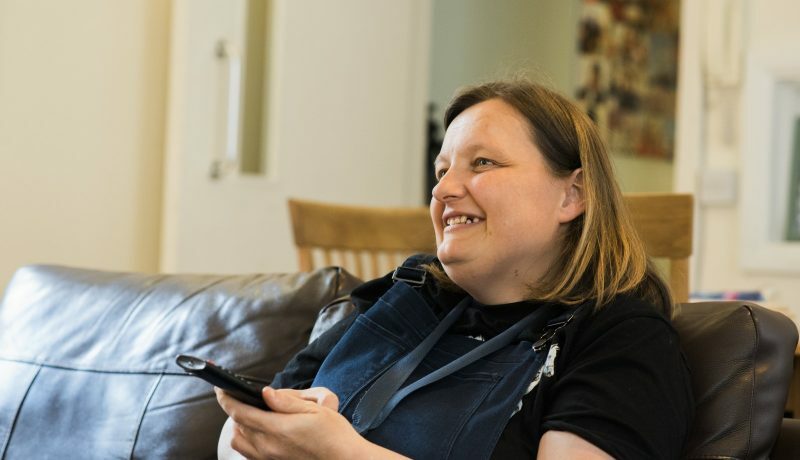 We are there for people with complex needs requiring intensive support, and for people who need a few hours of weekly support to keep them active in the community. The focus of all of our work is to enable the people we support to stay healthy, be safe, and live well. Getting the best start in life. 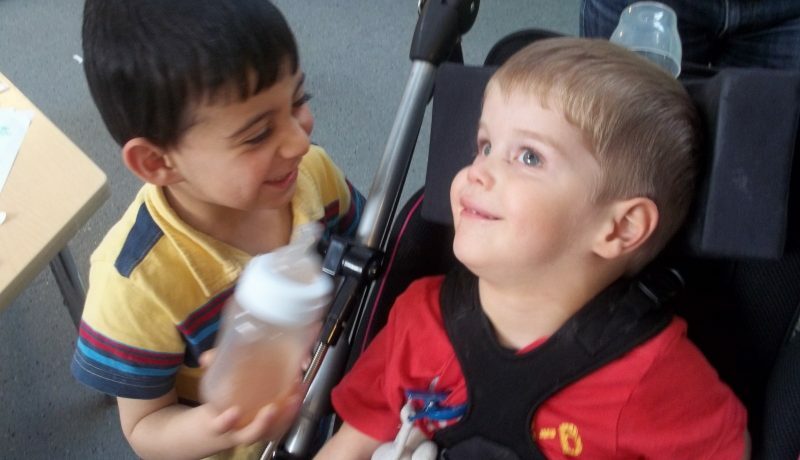 Rainbows is a inclusive nursery service for mainstream children and children with special and complex needs. 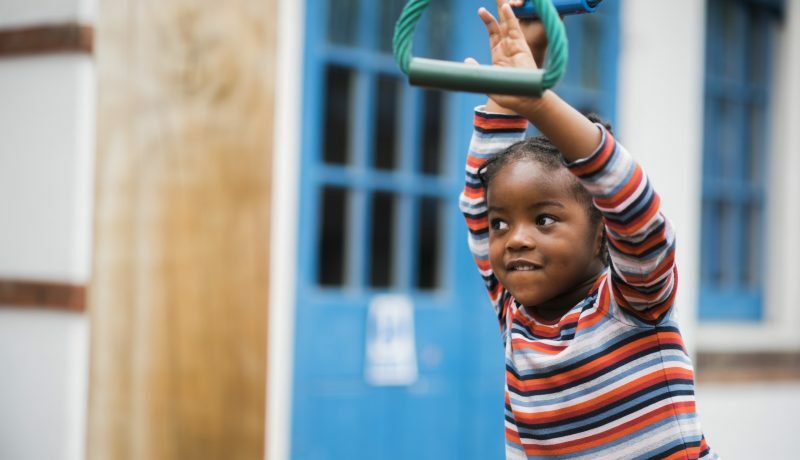 It is a safe and nurturing environment for them to learn and grow through play. Time to play, meet people and have fun. Rainbow Drop-in is a free play session for children aged 6 months - 5 years and their parents or carers. A little help can make a big difference. 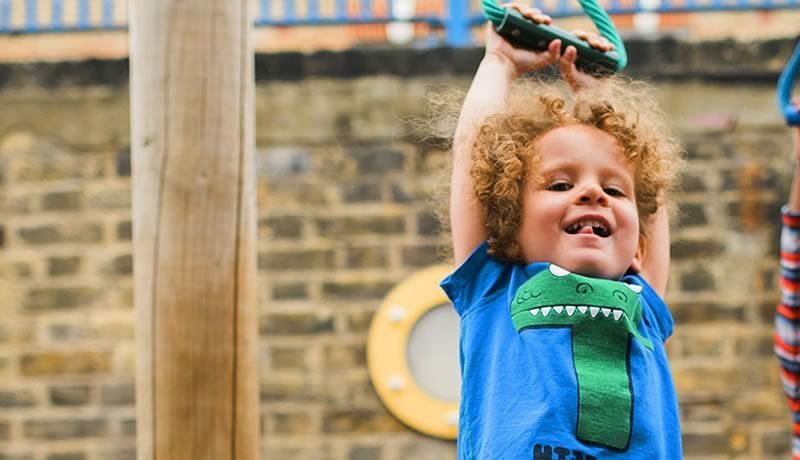 We provide a range of 1:1 short breaks activities at home and in the community designed to help both you and your child. 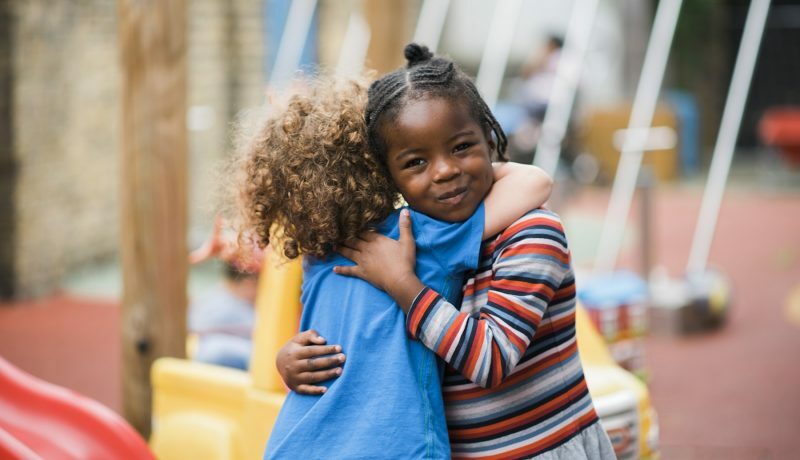 During your child’s time with us, we will support them to do positive enjoyable activities that will develop their communication skills and help them fulfil their potential. 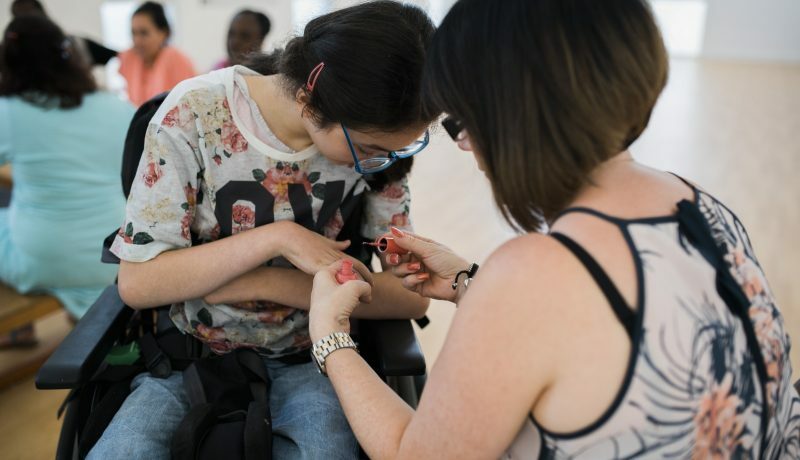 Our Family Support Service provides support for parents and carers of children or adults with disabilities or learning disability in Westminster and Harrow. This support can be long term or one-off. The opportunity to make friends, play and develop. 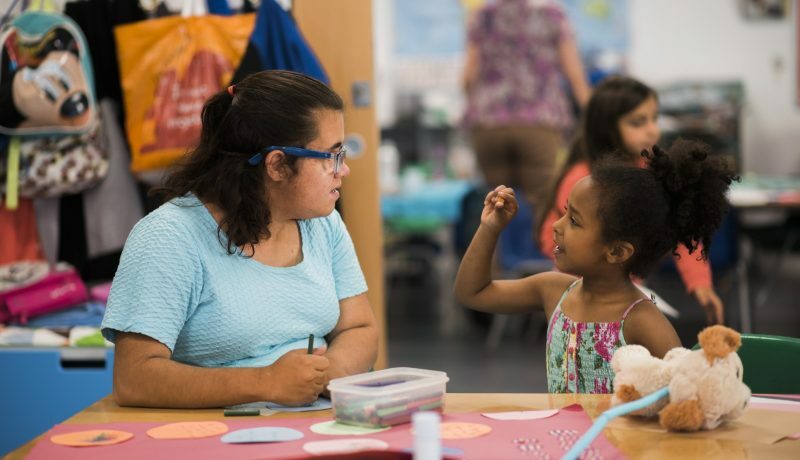 Visit our inclusive play centre for exciting and stimulating play activities in our after school club, on Saturdays, and during school holidays. Our Youth Service offers exciting activities to young people aged 14-18 years with disabilities. This service is for any adult with learning disabilities, mental health needs, autism and complex long-term health conditions. 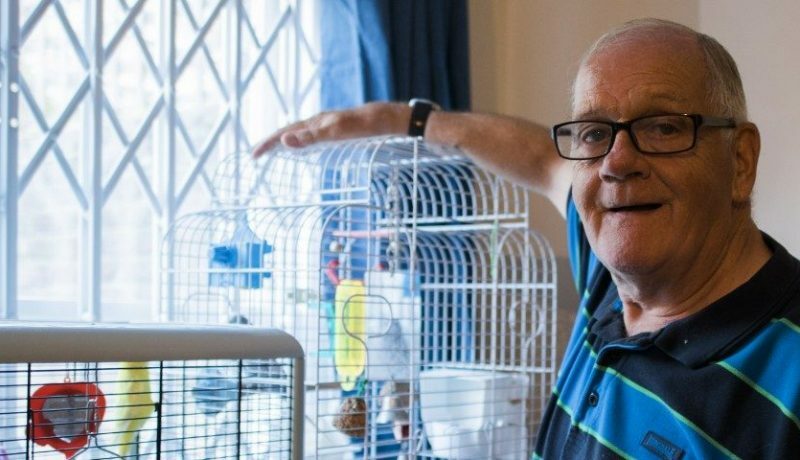 Our LDN@home accommodation services enables you to live in the heart of London and to receive the right level of support to enjoy your home and your community. Support for you designed by you. 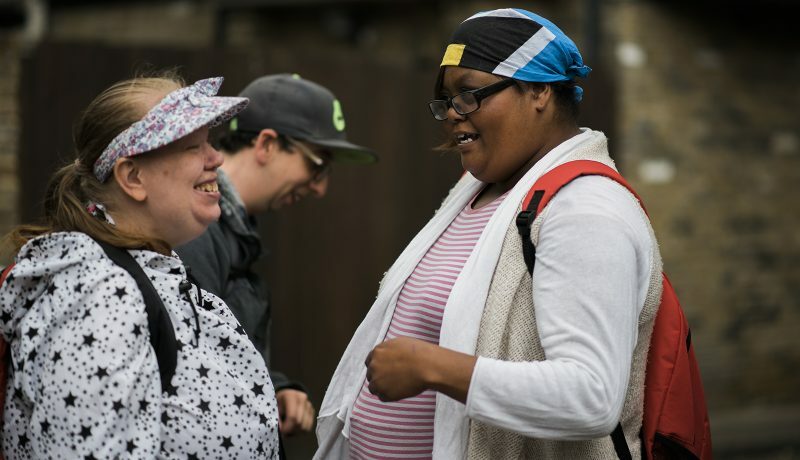 Our LDN4U scheme offers self-directed support for people with learning disabilities across London. This could be a couple of hours a week or 24-hour support per day. Our services are designed to give your more flexibility, control, and choice in the kind of support you receive. LDN Connect will help you discover new experiences, meet new people and have fun. Staying Healthy, Being Safe and Living Well. LDN Drop-in offers a daily gathering where you can find advice, information and support on a range of topics including health and wellbeing, money, relationships and employment. It is designed for people with learning disabilities and their families.